The next instalment in the highly anticipated (for me) FAST AND FURIOUS franchise will be arriving in theatres in 2015. 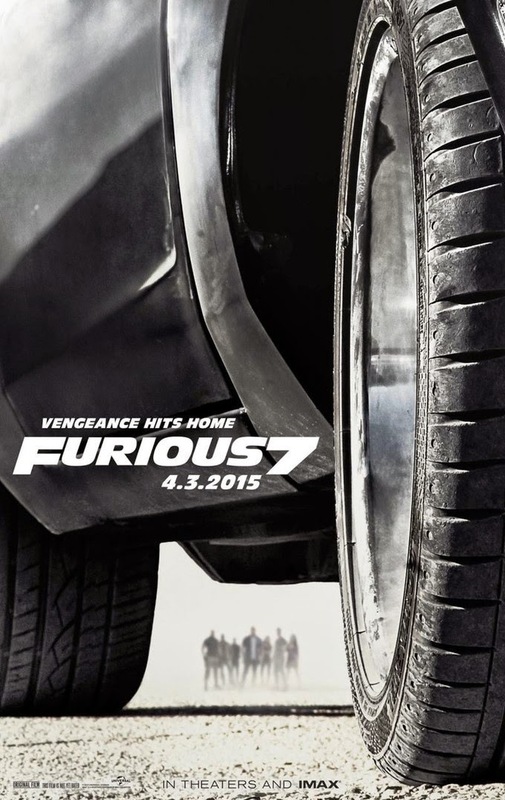 Vin Diesel, the late Paul Walker, Dwayne Johnson and Jason Statham star in FURIOUS 7. Check out the first movie trailer. I still can't figure out how they are working around Paul Walker's death, but I can't wait!